Water level in the lake is at 138,170 acre feet. Fishing has been slow for most. 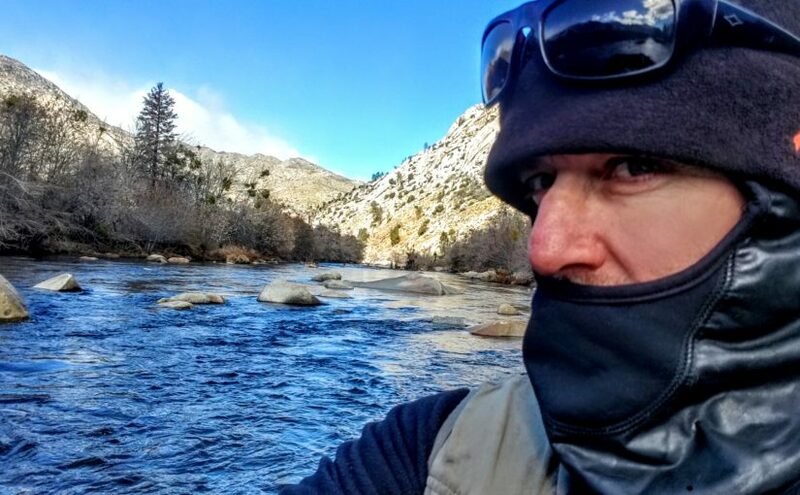 Lower Kern River below Isabella Lake – The Lower Kern River from Isabella dam down to democrat is flowing around 500 cfs and remains the same as last week. This is the best fishing water in the valley right now. Water temperatures down here are 48 degrees. Smallies and Largemouth are not biting at this time! Trout fly fishing is slow. The lower Kern River from Democrat Dam to downstream to Hart Park is muddy. Check out the video below for a visual. Wednesday March 6, 2019 through Sunday March 10, 2019 – Mammoth Mountain Stage – Check times! The 20 mile section is fishing poor with the recent rain and runoff causing the river to cloud up a bit. The upper river is starting to clear as I write. Check out the video above from today on the river. Water temperature above town is 46 degrees and flows are around 500 cfs. 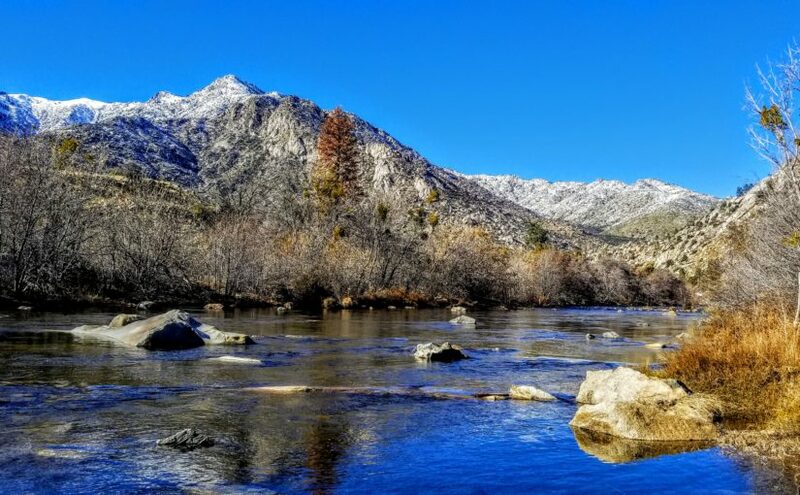 Lower Kern River below Isabella Lake – The Lower Kern River from Isabella dam down to democrat is flowing around 400 cfs. Water temperatures down here are 45 degrees. Smallies and Largemouth are not biting at this time! The lower Kern River from Democrat Dam to downstream to Hart Park is flowing around 350 cfs. Skabone Stan – Trombone, Karl Hunter- Sax, Dave Price -Sax, Robert Rachelli – Drums, Guy Jeans – Vocals/Keyboards, Kevin Miller – Trumpet, Fili Landeros -Keyboards, Tk – Bass, Bernie Larsen – Guitar .